Computer History Museum in California has planned to release Apple.inc legendary operating system for free, according to media reports. 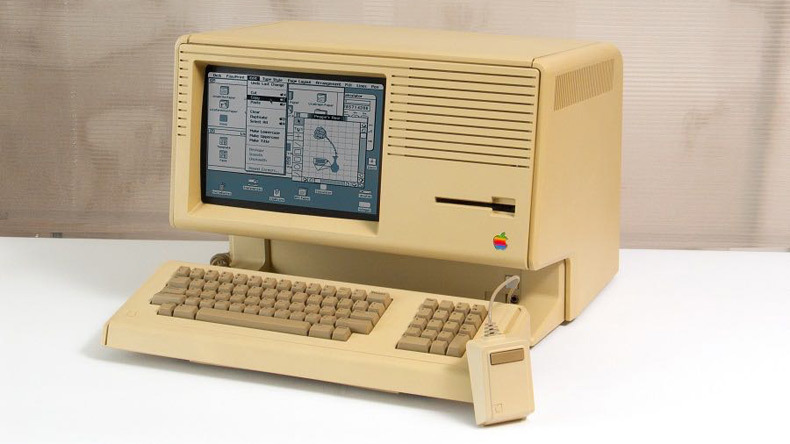 Lisa was the first desktop computer developed by Apple inc.in 1983. Predated MAC 9 to 5 computer’s are being reviewed by tech giants. The Computer History Museum in California has planned to release Apple’s legendary Lisa operating system (OS) free as open source this year, the media reported. The Mountain View-based museum announced that the source code for Lisa, Apple’s computer that predated the Mac has been recovered and was being reviewed by the tech giant itself, reports 9 to 5 Mac. Lisa, released in 1983, was one of the first personal computers to come equipped with a graphical user interface and a support for mouse, but ultimately only sold 10,000 units. The source code for both the OS and applications has recovered. Once that code is finished, being reviewed by Apple, the museum will make the code available sometime this year, Kossow added. In 1983, Lisa was released for $10,000 but ultimately only sold 10,000 units. Despite being a flop, the OS holds a major piece of Apple history. It is reportedly the reason why Steve Jobs left Apple and also led to a huge rift between him and Microsoft’s Bill Gates. After Lisa’s rather public failure, Jobs founded NeXT Computer — which was ultimately acquired by Apple, bringing him back to the company.